This panoramic view taken by NASA's Phoenix Mars Lander shows the sweeping plains of the Martian polar north. 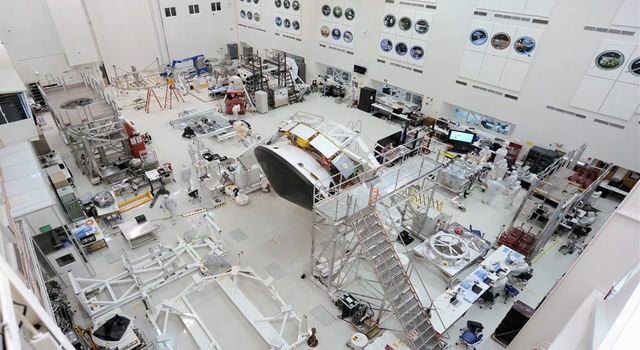 TUCSON, Ariz. - NASA's Mars lander is returning more detailed images from the Martian surface and is now preparing its instruments for science operations. 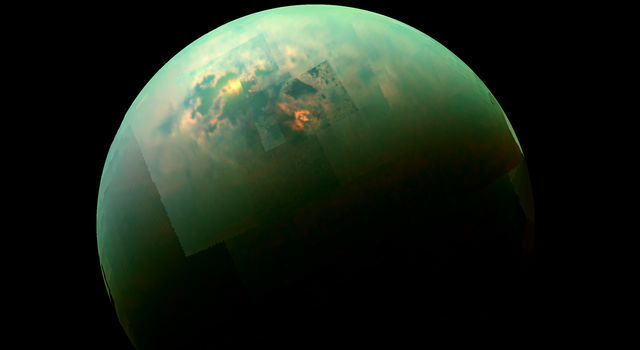 "We've imaged the entire landing site, all 360 degrees of it. 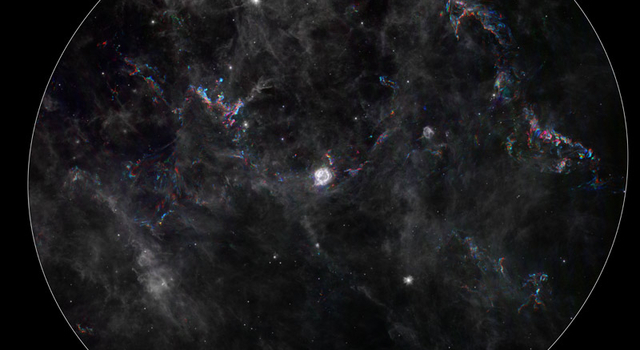 We see it all," said Phoenix principal investigator Peter Smith, University of Arizona, Tucson. "You can see the lander in a fish-eye view that goes all the way out to the entire horizon "We are now making plans for where to dig first, and what we'll save for later." 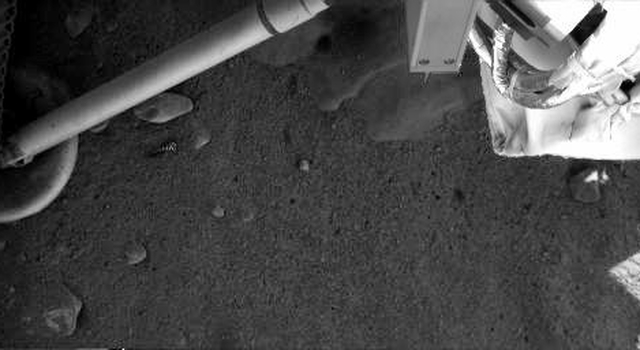 After a health check that tests the arm at a range of warmer and colder temperatures, the titanium and aluminum arm will soon be tasked with its first assignment: to use its camera to look under the spacecraft to assess the terrain and underside of the lander. The Phoenix mission is led by Smith at the University of Arizona with project management at JPL and development partnership at Lockheed Martin, Denver. International contributions come from the Canadian Space Agency; the University of Neuchatel, Switzerland; the universities of Copenhagen and Aarhus, Denmark; Max Planck Institute, Germany; and the Finnish Meteorological Institute. For more about Phoenix, visit: http://www.nasa.gov/phoenix .